I love getting to know my clients on a personal level! 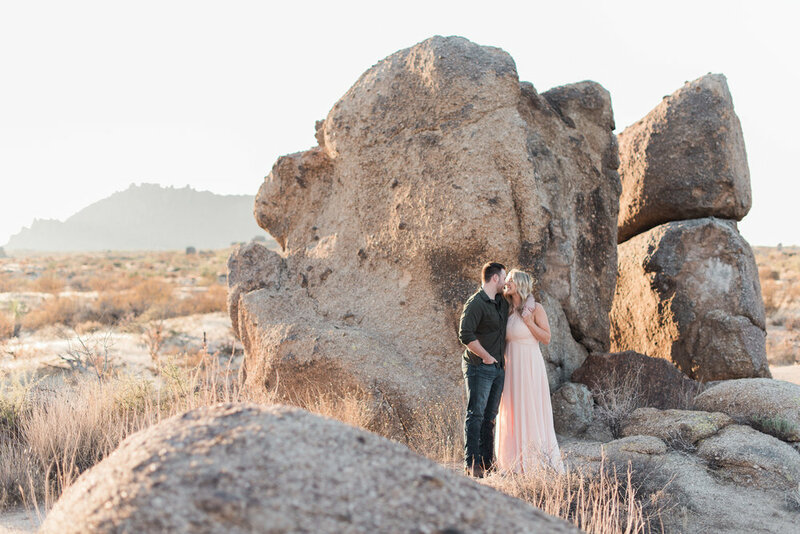 Every time I get a new inquiry for a photo session, I ask them to tell me more about themselves, especially if it’s a newly engaged couple because I have a huge soft spot for proposal stories. Some people answer my questions, some people don’t (and that is OK!). Brooke was one of the ones that did answer me, and her and Troy’s story needs to be shared. Brooke and Troy met in high school chemistry class about five years ago and as Brooke says, “We definitely had chemistry!” (pun intended). They dated and went through the normal things like graduating high school together, starting college, meeting each other’s families and building their relationship. In November of 2016 they began another journey together, one that two young people should never have to go through, but one that has cemented their relationship into one that is unbreakable. 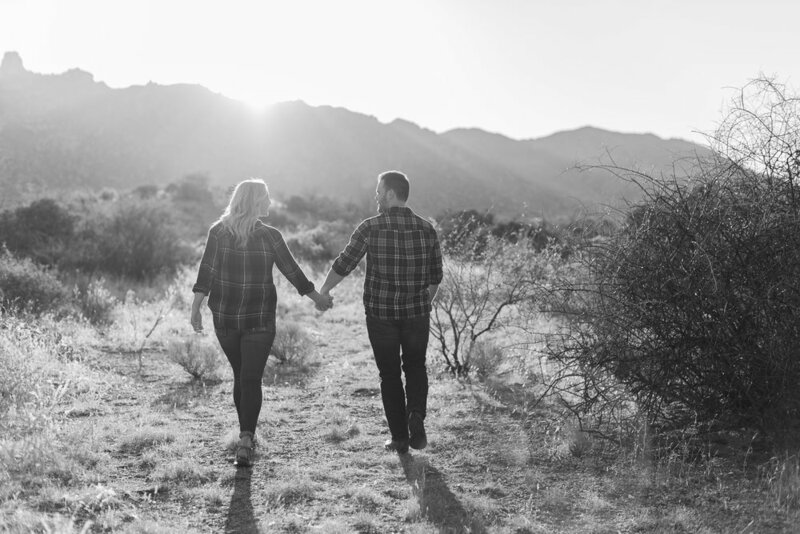 Troy was diagnosed with cancer and as he began his battle against the disease, Brooke made the decision that she would battle it with him right by her high school sweetheart’s side. She knew that was where she belonged and Troy couldn’t imagine having anyone else there with him. While it was a very rough time, their relationship only became more solid because of it. They are so happy to now be able to say that he is cancer free, he won his battle, and they fought it together. In June of last summer, Brooke and Troy went to Chicago to visit Troy’s parents who had recently moved there. Brooke had never been there, and they’re both super close to their parents so this was a trip that they were really looking forward to. Because they are a young, but very mature, couple, they had talked about how they would wait to get married until after college. So she wasn’t surprised when during a heart to heart, Troy’s mom told her she didn’t think he would be proposing anytime soon. The next day, his parents took them to the heart of Chicago and they did all the touristy things you do there, and then they surprised them with a helicopter ride around the city. They arrived at the helicopter pad and told them just the two of them would be going up. Brooke was so surprised and excited and Troy seemed to be surprised too. They went up in the helicopter and got to enjoy all the sights of downtown Chicago from way up above, and as the pilot announced the last sight they would see, Troy had one last surprise for Brooke. She was looking out her window when she felt Troy tapping her on the shoulder and when she turned around he was holding the most beautiful ring she had ever seen and he asked her to marry him! Everything started making sense to her, why Troy had laid out his clothes the night before and trimmed his beard, why his mom was trying to throw her off by saying he wasn’t proposing for a few more years, why the pilot asked his mom to help him pack water bottles for the ride. Everyone had been in on the surprise and, boy, did it work! Brooke never suspected anything! Like I said, I absolutely love when my couples share their stories with me. I get the chills every time I hear such a romantic proposal story, but especially when they let me into a part of their story that has so much meaning behind it for them. 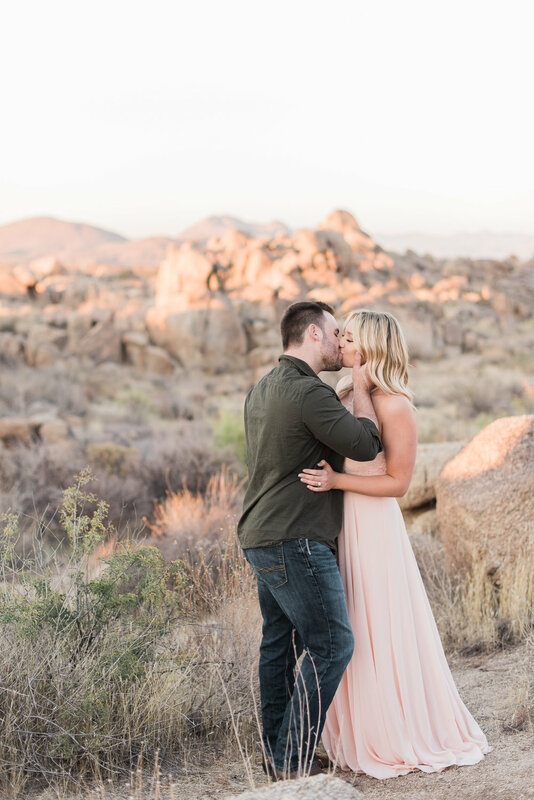 When we met for their engagement photo session, I had only met Brooke in person at the time, but Troy was such a gentleman right from the start and the two of them do have some serious chemistry! They laughed together and cuddled and chest bumped and showed me their own version of the "pinky promise" and I felt like we were best friends by the time we finished. 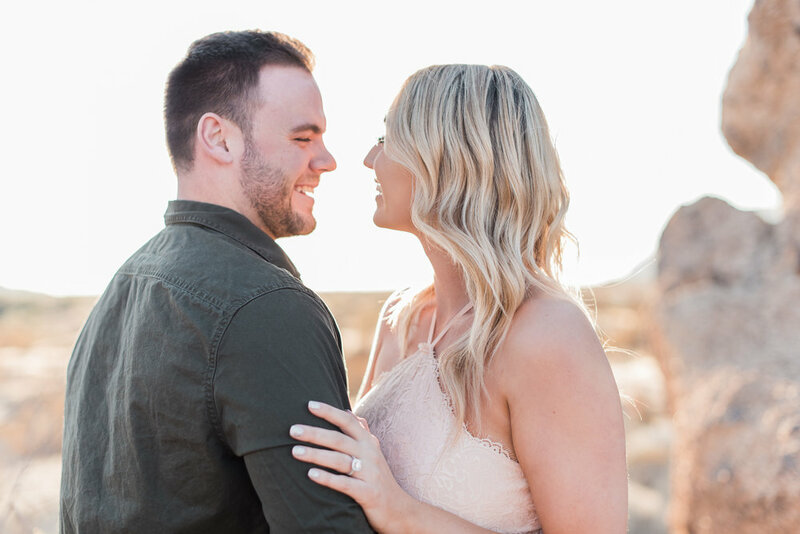 Brooke and Troy, you two are a shining example of true love standing the test of time, and I cannot wait to see you two say “I do!” this summer!